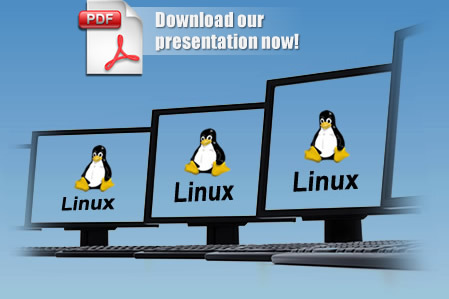 Business Linux is a unique and integrated office solution consisting of open source software modules designed to meet high requirements for scalability. The modules have been already adopted by numerous businesses worldwide including EU government institutions. The solution offers tools for centralized configuration and administration (such as MS active directory) of all services of the corporate network.